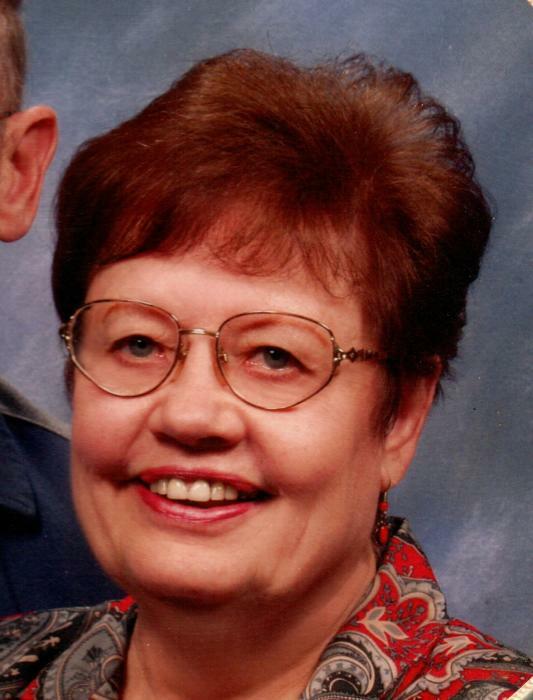 Mary Lou Bestul, age 83 of Clintonville passed away Tuesday evening, January 22, 2019 at the ThedaCare Regional Medical Center in Appleton. Mary was born on October 17, 1935 in Clintonville as the daughter of the late Harold “Cricket” and Elsie (Klemp) Schauder. She was confirmed at St. Martin Lutheran Church in 1950, graduated from Clintonville High School in 1954, and graduated from UW Madison in 1958. Mary began her career in education working for Pardeeville High School and later moved to Clintonville where she worked for CESA 8 in the Clintonville School District. She was united in marriage to Robert Galminas on August 27, 1960. The couple had 2 children and later divorced. On December 4, 1981, Mary was united in marriage to James Bestul, Sr. The couple were members of the St. Martin Lutheran Church in Clintonville where Mary was active with the Ladies Aid. Some of her favorite pastimes were reading, traveling, playing bridge, dining out, gardening, and spending time with family. She was very devoted to her family and will be sorely missed. Survivors include: Her Husband: James Bestul, Sr., Clintonville. Daughter: Lisa Galminas, Natchitoches, LA. Step-Children: James Bestul, Jr., Iola & Karen Stillman, Tigerton. Step-Grandchildren: Hannah, Matthew, Aaron, Dominic, Noah, & Isaiah. Sisters-in-law & Brother-in-law: Cathy Schauder, Clintonville & Elaine (Walter) Pethke, Manawa. Nieces & Nephew: Pam Skokan,Clintonville, Laura (Rick) Bricco, Appleton, & Randy (Jill) Schauder, Pulaski. Mary was preceded in death by her parents, her brother Harry Schauder, a step-son Gary Bestul, brothers-in-law Milton & Ralph Bestul, and a sister-in-law: Arlene Peters. Mary’s funeral service will be held Monday January 28, 2019 at 12 PM at the St. Martin Lutheran Church in Clintonville with Rev. Brian Weber officiating. Interment will be at Graceland Cemetery in Clintonville later in the spring. Friends may call at the church on Monday from 10 AM until the time of the service. Mary’s family would like to thank the staff of the ThedaCare Medical Center ICU for the wonderful care she received. In lieu of flowers a memorial fund will be established by her family. Two charities dear to Mary's heart were Easter Seals and the Humane Society. The Eberhardt-Stevenson Funeral Home & Crematory of Clintonville is assisting her family.